Christmas shopping for the men in your life can present quite a few problems during the festive season. 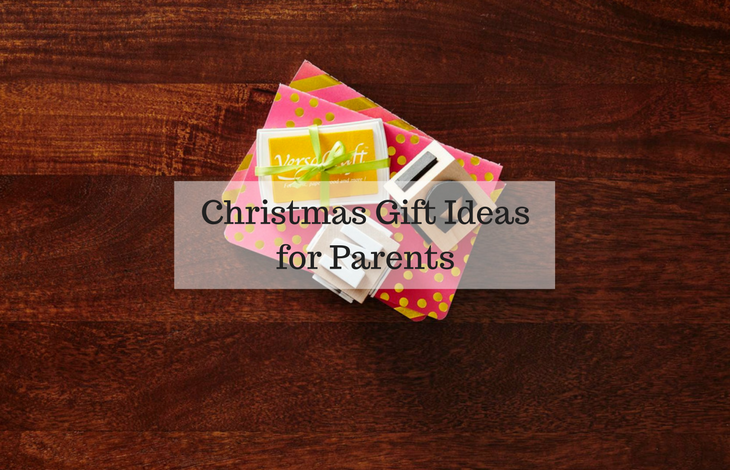 They are so diverse, and it can become really difficult to find the perfect gift. And if you aren’t the world’s greatest gift giver or your track record isn’t as good as it should be, take heart that there is something here for every man. Some guys like beer and others like sweets. So what do you do when you have no idea where to start? You look to the pros who have made up beautiful gift baskets. They take their time testing and trying different products until they’ve made up beautiful baskets for everyone. 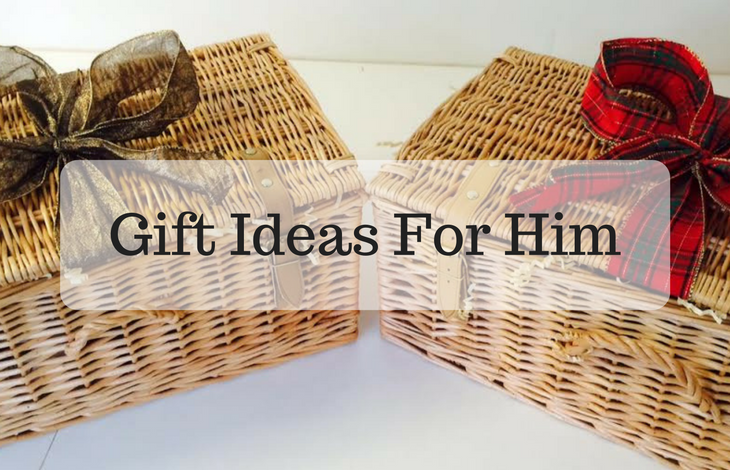 I’ve taken the hard work out of it and compiled a list of 5 gift baskets for the guys in your life. Be it your husband, boss or cousin. Christmas to us means summer, so why not give this gift of delicious treats that can be enjoyed outside in the garden or even at your local park. 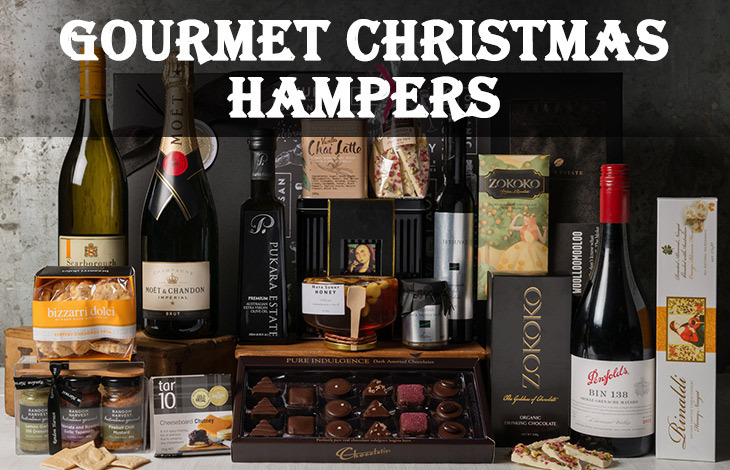 Any food-loving man will go crazy over this hamper. It has everything he needs for a Saturday afternoon of watching sport from the comfort of his favourite couch. Don’t expect him to share though. This delicious Pinot Noir from Tasmania is a fantastic gift for any wine-loving man. The two bottles come in a gorgeous crafted box. Beer. What more can be said about the preferred cold beverage of men? 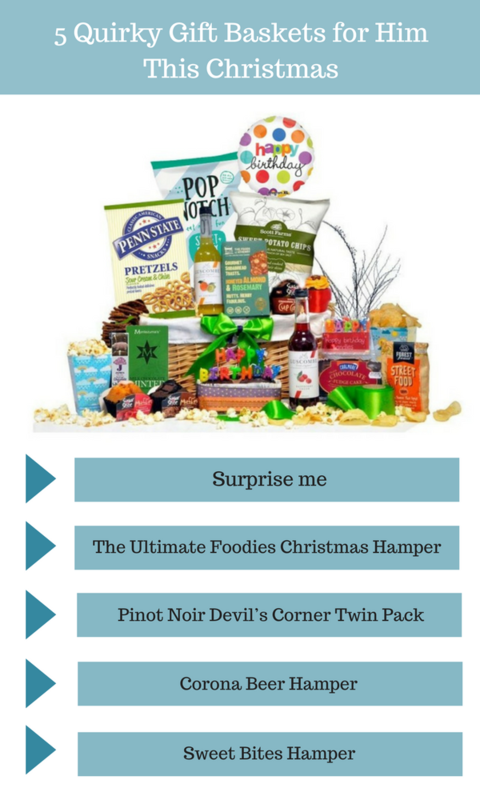 If you have a man in your life who always has a beer in his hand at the pub or during the weekends, this is the gift basket for him. Last but not the least is the gift basket for the sweet tooth. We can’t leave out the sweet tooth because we all know quite a few of them, be it at work or home. This is where the Sweet Bites Hamper shines. It is filled with delicious treats that will make you the ultimate gift giver. 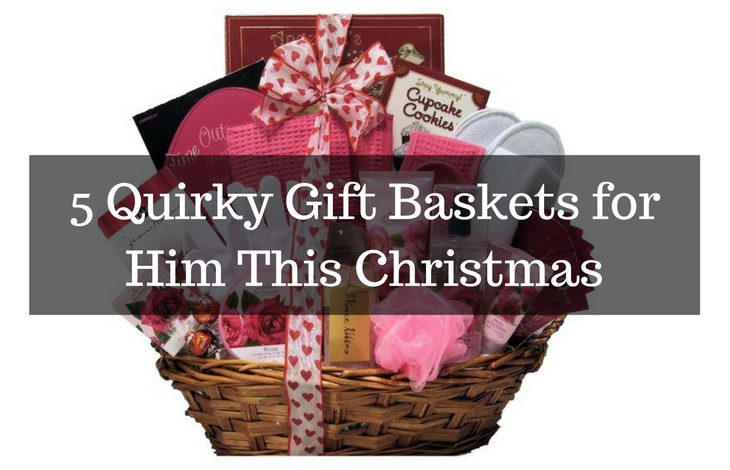 There is a perfect gift basket out there for any man you know. Thank goodness for the pros who make it easier for us.